H.H. 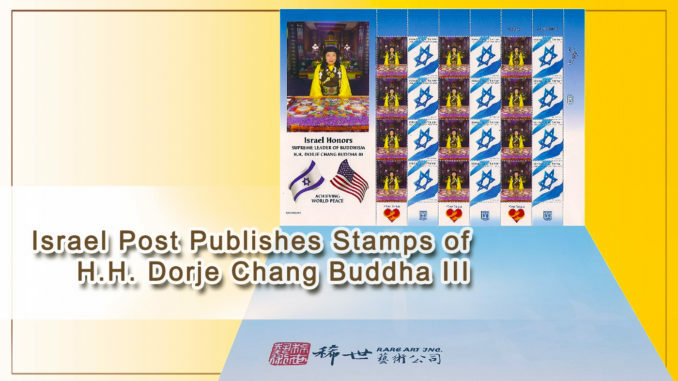 Dorje Chang Buddha III is the Buddha and the highest leader of Buddhism, recognized and corroborated by the leaders, dharma kings, and great rinpoches of all the major Buddhist sects of the world. H.H. 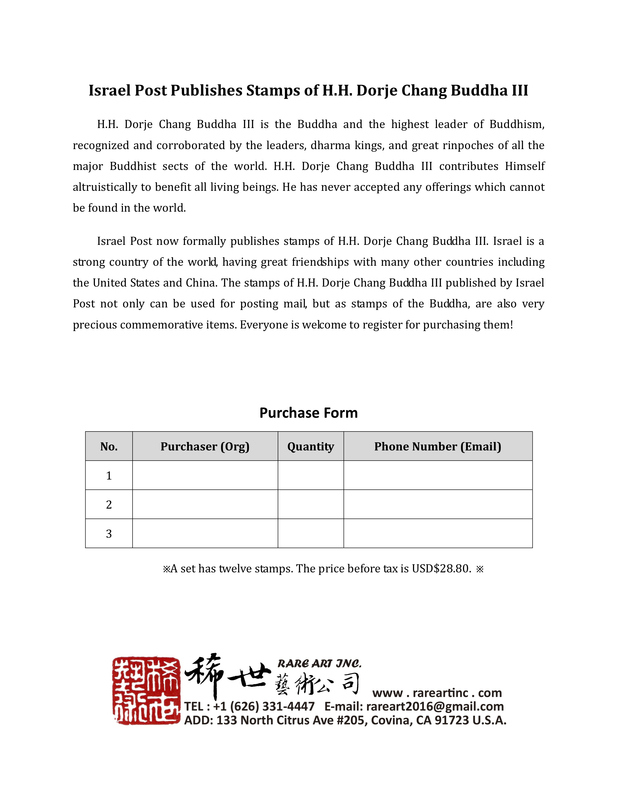 Dorje Chang Buddha III contributes Himself altruistically to benefit all living beings. 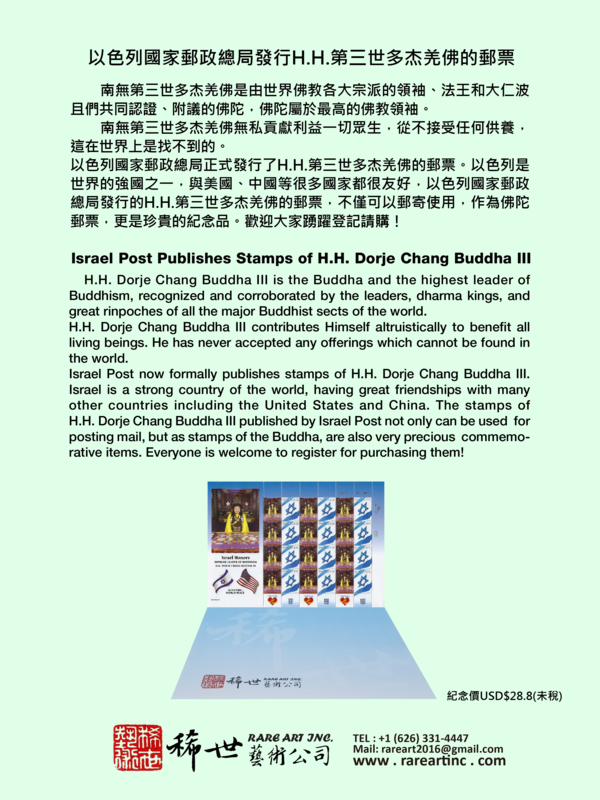 He has never accepted any offerings which cannot be found in the world.